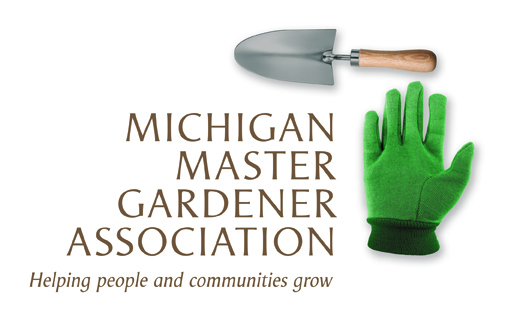 Winter Invasive Species Workshop / Samaria MI — Michigan Master Gardener Association, Inc. Description of the Event: Learn how to identify and treat invasive shrubs in the winter and why this is the best time of year to get rid of these pesky plants. A portion of the workshop will be outdoors, so please dress for the weather.